Here's a sneak peek of the new Nigerian movie ADAKU THE WICKED SOUL showing on NMN, from the stable of Magic Movies Production. 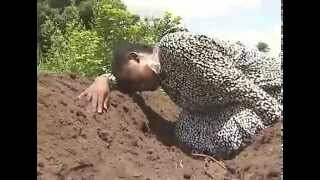 This is a sorrowful movie, because Mercy Johnson put her blind grandma Ngozi Ezeonu thru hell, and starved her to death. 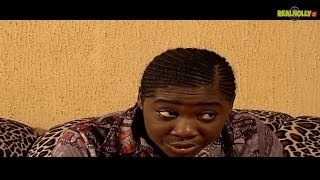 Mercy Johnson Okojie and Ngozi Ezeonu are the lead characters in this new family drama titled 'ADAKU THE WICKED SOUL'. The movie also stars Walter Anga, among others. Is this a movie you can't wait to watch?